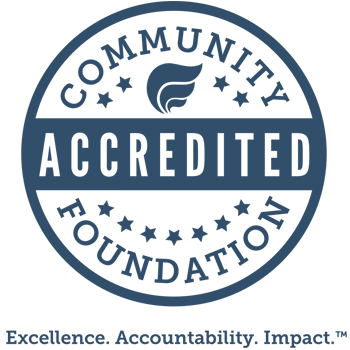 Williamsburg Community Foundation offers a unique model for working with multiple local advisors for the greater good of the communities we serve. The Foundation recently engaged Mason Investment Advisory Services, Inc. of Reston, Virginia, to assist with this program. Mason is a Registered Investment Advisor with over $5 billion in assets under management and specializes in managing the assets of community foundations. Many of Mason’s community foundation clients maintain relationships with multiple advisors. In partnership with Mason, local advisors are invited to refer their charitably inclined clients to the Community Foundation to discover the power and potential of their philanthropic dreams. Our goal is to assist advisors in managing the charitable giving of their clients. Mason’s role is to assist the Community Foundation in establishing the appropriate asset allocation for the pooled assets of all donors. There is a need for those who have wealth to be involved and engaged in their communities and to invest their resources in ways that make a difference. That difference can be made when advisors see philanthropy as a primary element of the guidance they provide to clients. • Advisor holds the donated assets in custody and manages the assets on behalf of the Community Foundation. • The allocation should resemble the approved allocations in the Investment Policy Statement. • Mason coordinates with advisor on specific asset classes they will hold based on approved investment choices. • Mason will track the portfolio by downloading data into their system on a daily basis. 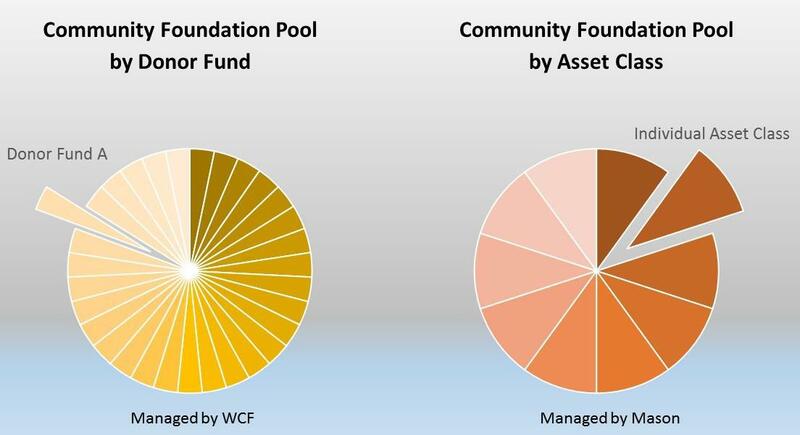 • Any WCF donor fund managed on a standalone basis by the local advisor will increase or decrease as a result of its standalone performance. • Fees and expenses charged by the local advisor will be deducted solely from the assets held with the local advisor. Mason monitors the portfolio and advises the Foundation on results. Mason applies its approved rebalancing methodology. With this option, Mason monitors the portfolio and communicates trades to the local advisor when needed. For more information on Mason Investments, contact Will Thorpe at (703) 716-6000, ext. 124, or visit www.masoncompanies.com or to learn more about partnering with Williamsburg Community Foundation, contact Executive Director Nancy Sullivan at 757-259-1660 or ncsullivan@williamsburgcommunityfoundation.org.